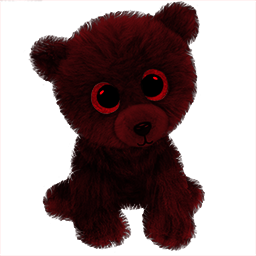 This demented little Cuddle Bear accelerates imprinting and makes your baby less hungry but probably more evil when placed in their inventory until it is all used up! 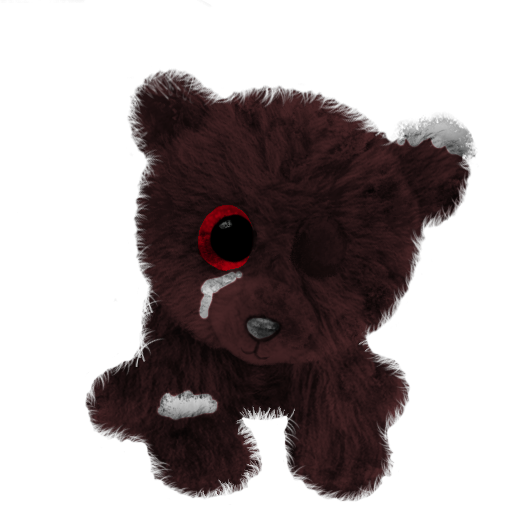 While worn out and used up, this Cuddle Bear means a lot to your imprinted tame! Leave it in their inventory for a slight decrease in food requirements. The Evil Cuddle Bear is an item in ARK: Survival Evolved Mobile. The Evil Cuddle Bear can be placed into a baby to comfort them. While the Cuddle Bear is in the baby's inventory, the imprint speed will be accelerated and the consumption rate will be decreased greatly. This item is available for purchase in the In-Game Store for 60 × Ancient Amber.